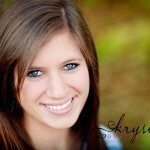 Congratulations on your senior year, Michelle. I wish you the very best of luck!! Isn’t she the CUTEST thing ever? 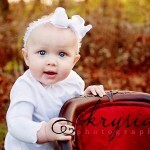 Look at those adorable bright blue eyes! 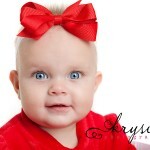 I was so excited when I started looking at these to see Brielle’s adorable facial expressions and sparkling eyes. Enjoy your sneak peek! 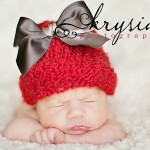 Isn’t this the sweetest little Christmas Baby ever? 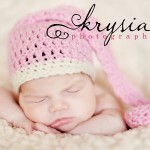 She was the quietest, most cooperative little newborn. 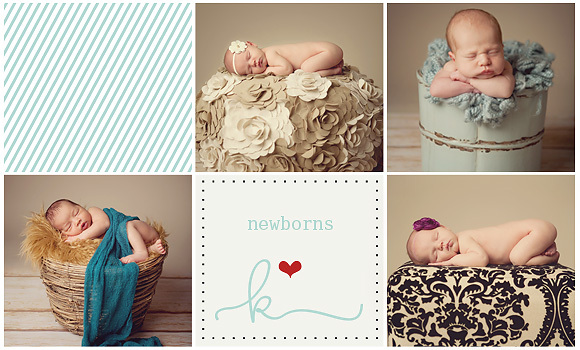 I am having such a good luck on beautiful newborns! Enjoy your sneek peak! I can’t believe this. 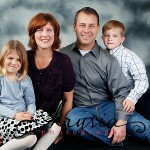 Yet another gorgeous family. How lucky am I? Aren’t those children adorable? I love their coordinated outfits, too. Perfect choice, mom! Enjoy your sneak peek. 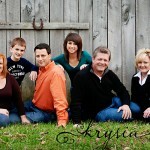 Today I had the opportunity of photographing a beautiful family. The weather was nice for this time of year, and we got some great shots of them. Aren’t they beautiful? 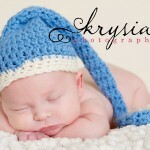 Today I had the opportunity of photographing the best, most perfect newborn ever. She was so quiet and willing to let us pose her in any way we wanted. Such a wonderful experience! Enjoy your sneak peek!